Neither QPR or Sunderland head into the busy Christmas period in a position they will be particularly happy with. After a decent start, QPR have faltered in recent weeks while Sunderland have failed to get going at any point during the season. 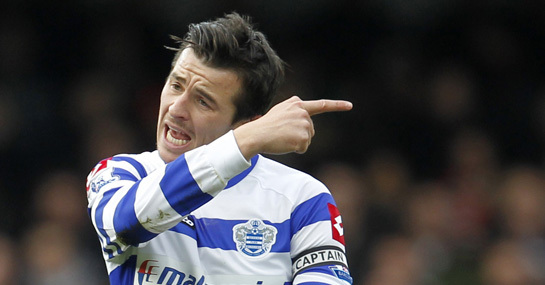 QPR head into the game as the 5/4 favourites for this game but have won just one game at Loftus Road since their return to the Premier League – and that was against a Chelsea side reduced to nine men before half-time. Similarly, Sunderland have won just one away game this term and have lost their last three on the bounce. They are currently priced at 21/10 to double their away victories this Wednesday. QPR have the worst attack at home in the Premier League, scoring just six goals in their opening eight games at Loftus Road. Meanwhile, despite their lowly position, Sunderland have the fourth best away defence in the division and have shipped just nine goals in eight on their travels. Backing under 2.5 goals looks worth a punt at 4/6 while the odds on a goalless draw are worth consideration at 8/1.